IHI-Bupa, is among the leaders of the international travel health insurance industry. 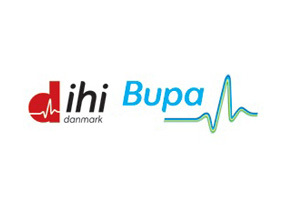 Originally founded as IHI Danmark in Denmark in 1979, IHI began by providing health insurance coverage only to Danish nationals working abroad. IHI quickly grew to understand the ever-changing needs of expatriates living around the world. The company now offers more than forty different insurance products to meet the diverse and specific needs of its expatriate clientele. 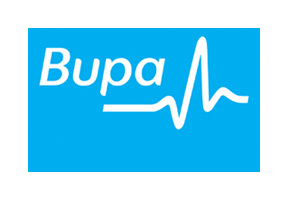 Today, IHI-Bupa is one of the leading providers of international health insurance. With nearly thirty years of experience, IHI-Bupa has continuously improved its products and broadened its business to serve expatriates of all nationalities. IHI-Bupa currently provides health insurance coverage to over 230,000 individuals in more than 190 countries. 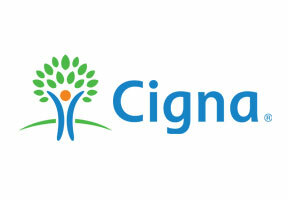 In 2005 IHI was purchased by British insurer BUPA, among the world's largest and best known health insurance companies. Even after the acquisition, IHI remains committed to the same core values of providing overseas nationals with the highest level of health coverage and support service. In January 2009, IHI officially changed it's named to ihi Bupa to better reflect its status as a branch of the BUPA Group. The company continues to introduce a wider array of international health insurance products and services than any other international insurer. IHI-Bupa is the only international health insurance company with a Standard & Poors rating of "AAA" as a re-insurer. Over the years IHI-Bupa has collected a range of national and international awards for its outstanding insurance products and services. In 2004, ihi Bupa was named the "Best international private health group," among the many others the company has won throughout the years. With offices located around the world, IHI-Bupa staff is always nearby to provide quality support its expatriate clients. IHI-Bupa's personalized service and focus on the customer guarantee that with an IHI-Bupa insurance plan, you are guaranteed the highest quality product and level of service. At Globalsurance we are international travel health insurance intermediaries. 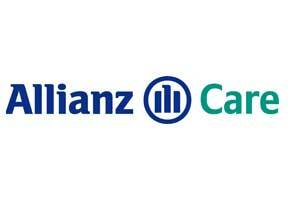 This means that we will work to further the interests of our clients and not those of the insurance companies. What this means for you is that we will always work to ensure that you have the best international travel health insurance plan available. By working with some of the biggest international health insurance companies in the world we have access to a multitude of plans and will always find you the perfect international health or travel insurance policy. 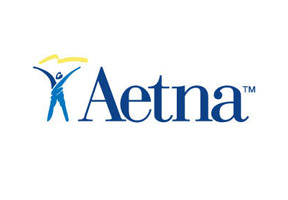 We are paid by the insurance company only if you decide to purchase an international travel health insurance plan. There are no hidden fees, and no extra expenses. By working with us you are guaranteed the best possible plans at the best possible prices.